Priced to Sell! Motivated! Contractor's Special! Buy it to remodel and live in it, or fix it up and sell it. Awesome opportunity. Great location, corner lot, 1440 sq ft plus huge CA room. 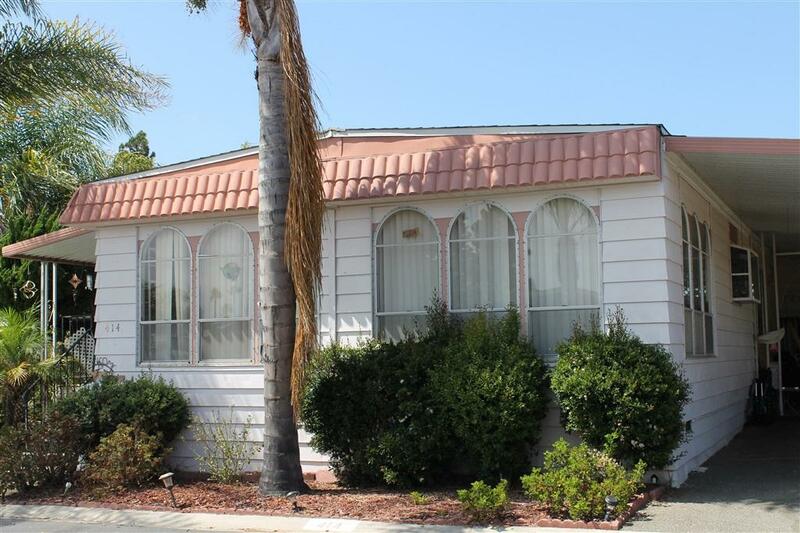 Situated in Rancho San Luis Rey, a Senior Mobile Home Community with low space rent of $548 which includes water, trash, and sewer. Park is on rent control. Approx 4 miles from the beach and convenient to everything. Bring Offer - Must Sell!